Guess what! You have been missing so far. Are you a fan or Super fan of any artist of your choice? 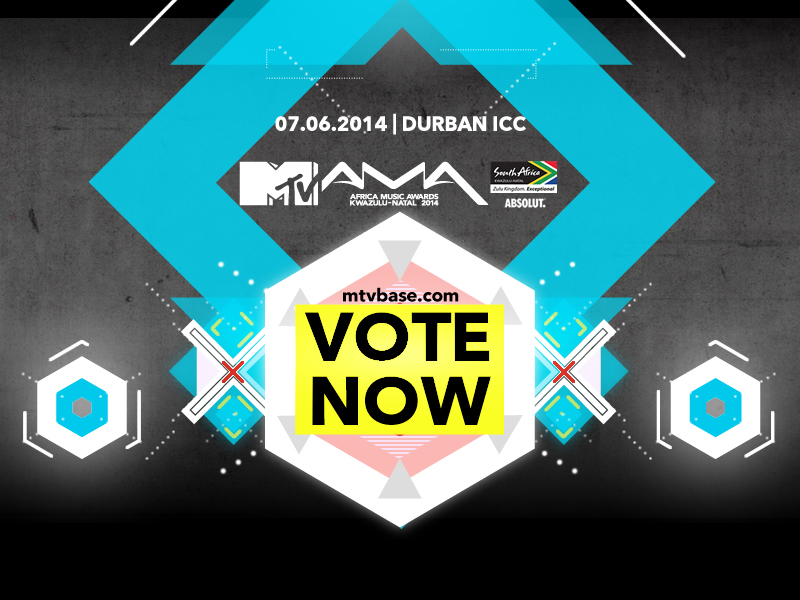 Here is the Africa’s largest Award “2014 MTV Africa Music Awards”. Don’t just buy music contribute to the achievements of someone who makes you happy with his/her voice. Leegooo!! !